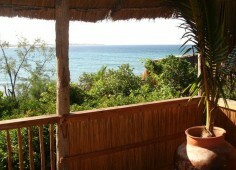 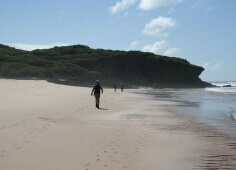 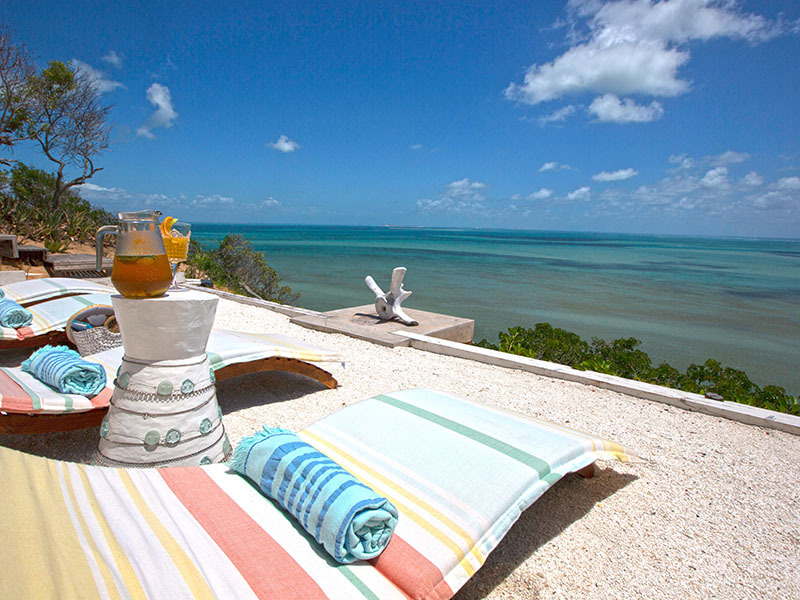 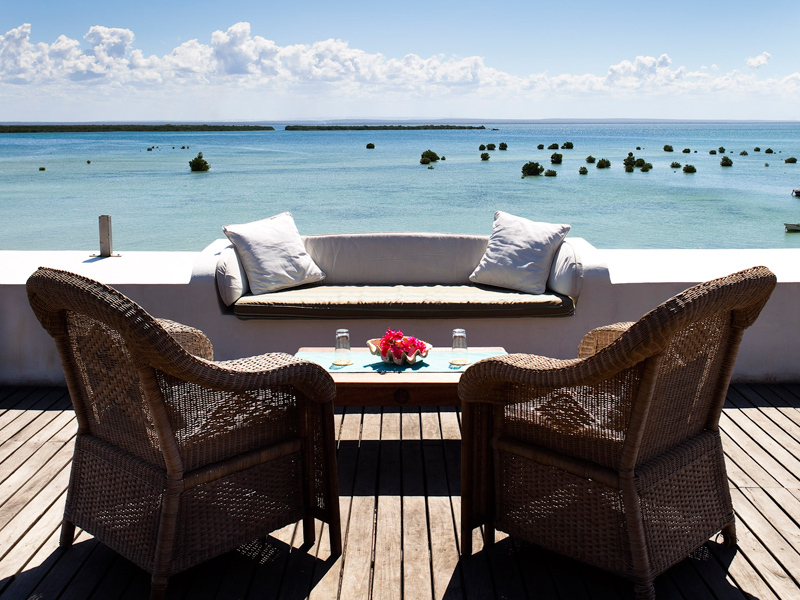 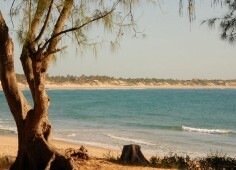 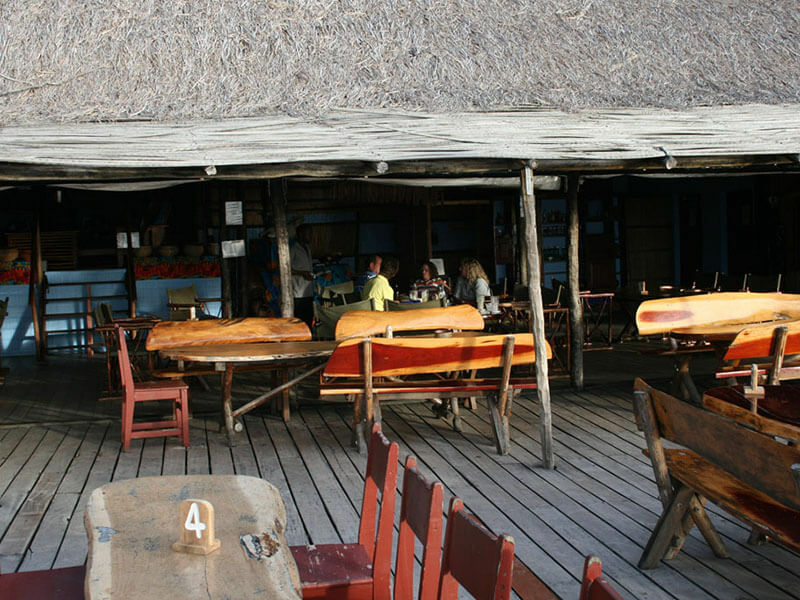 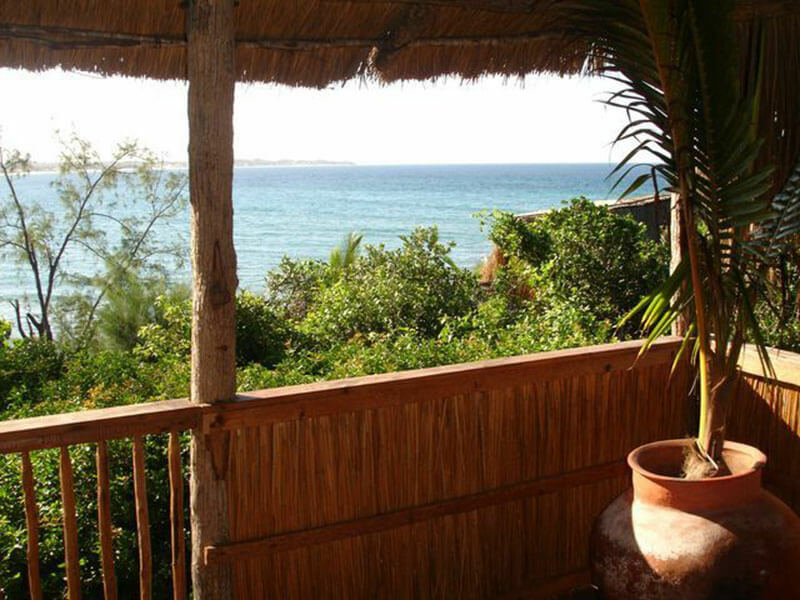 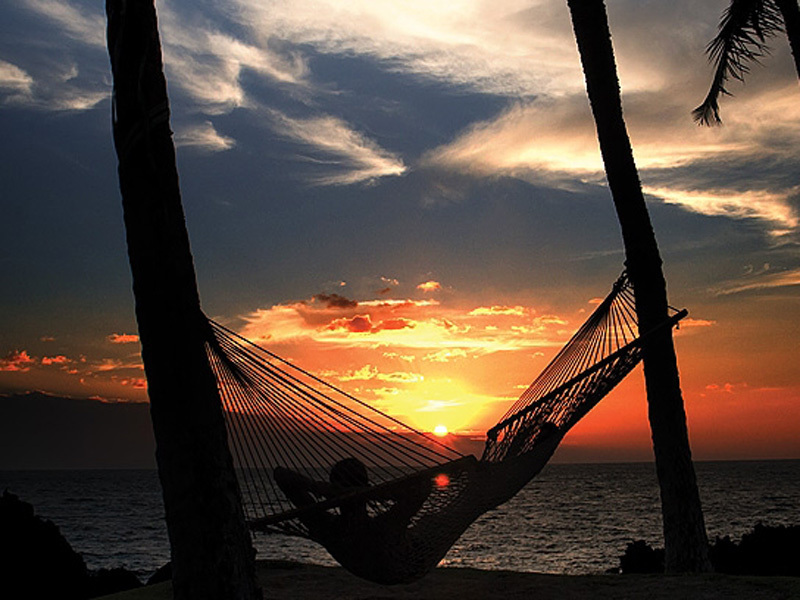 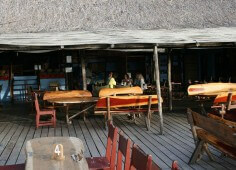 For a beach resort right on the magnificent coastline of Mozambique, where surfers meet to catch the big waves and socials in the restaurants at night mean that you make new friends for life, go to Casa Barry in Inhambane at Tofo Beach. 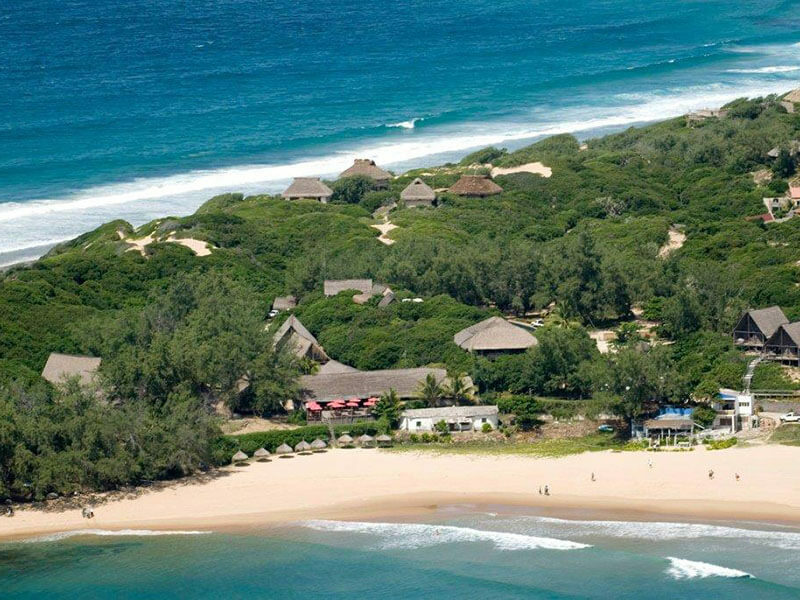 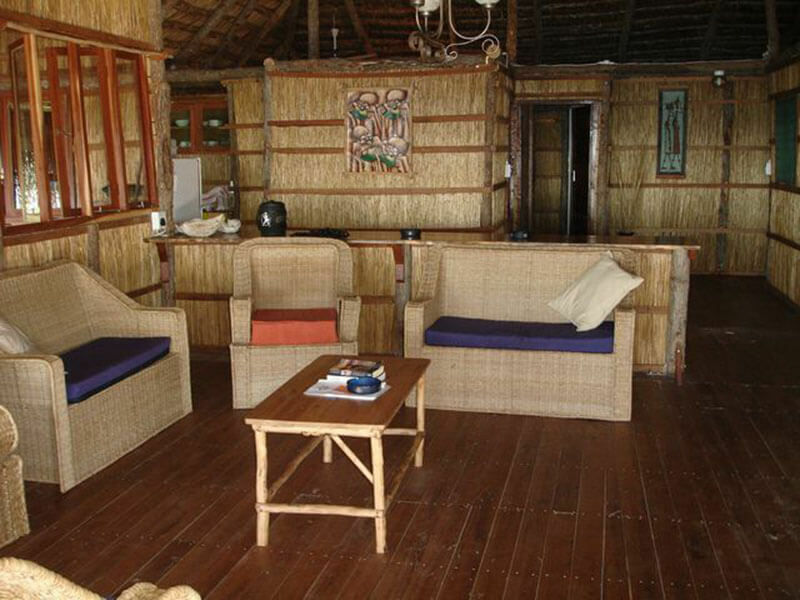 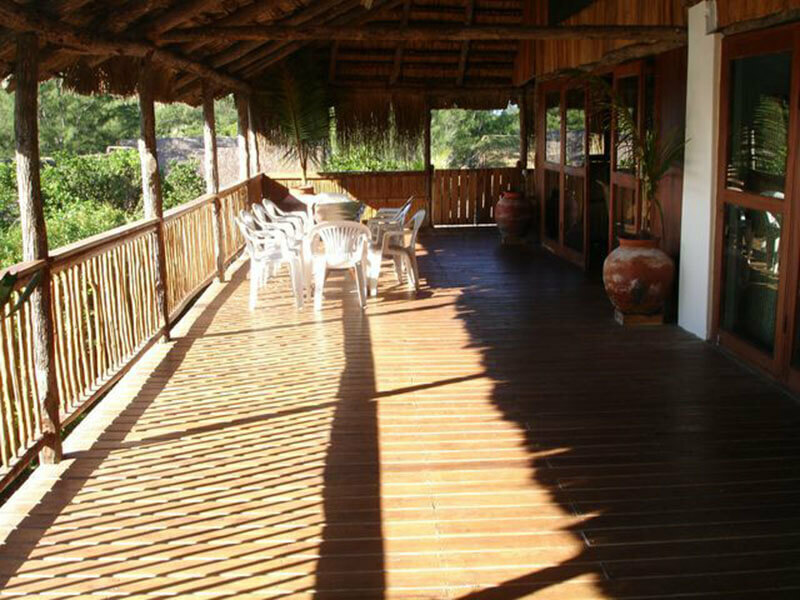 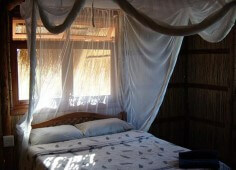 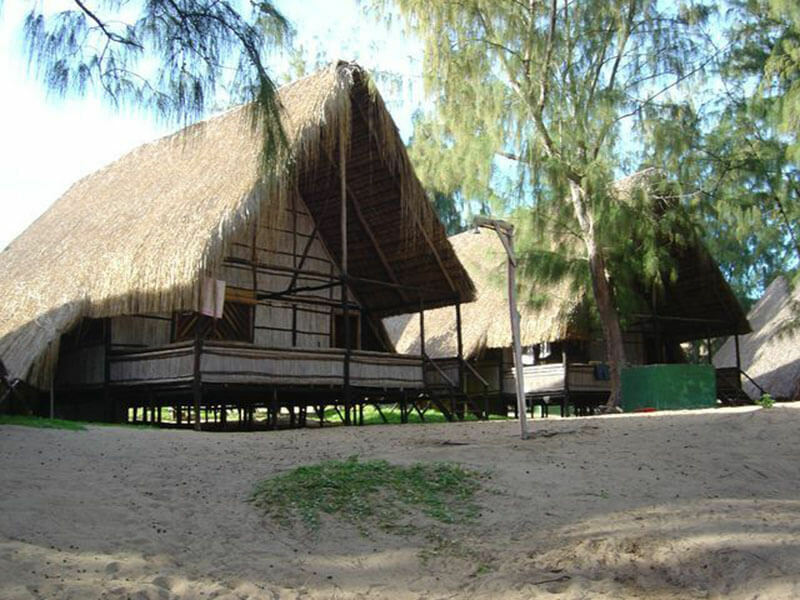 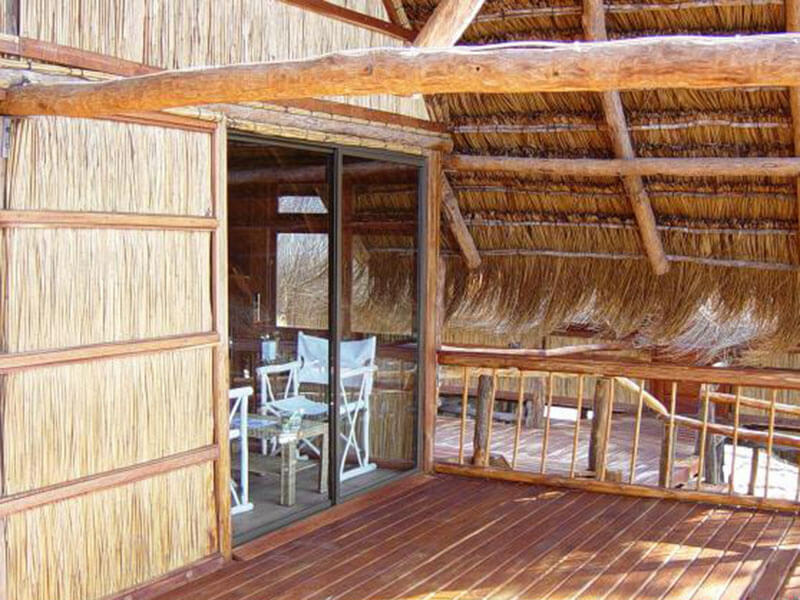 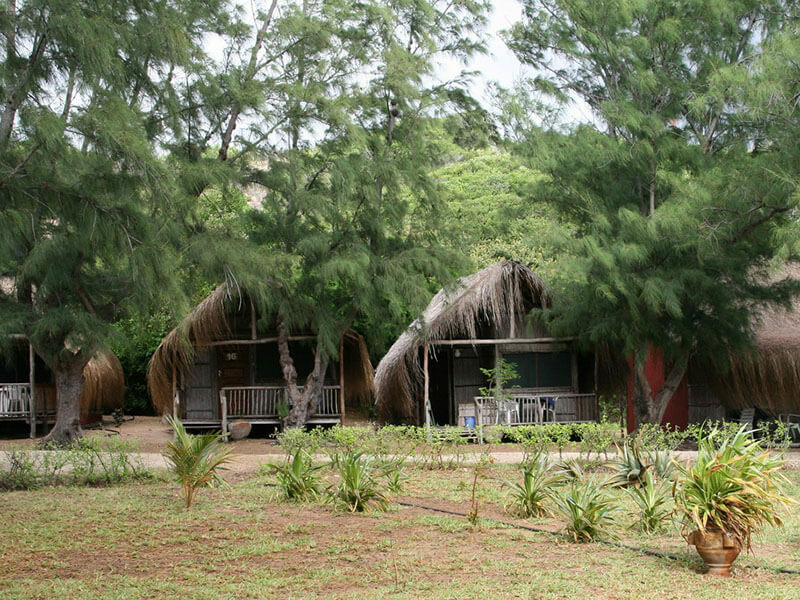 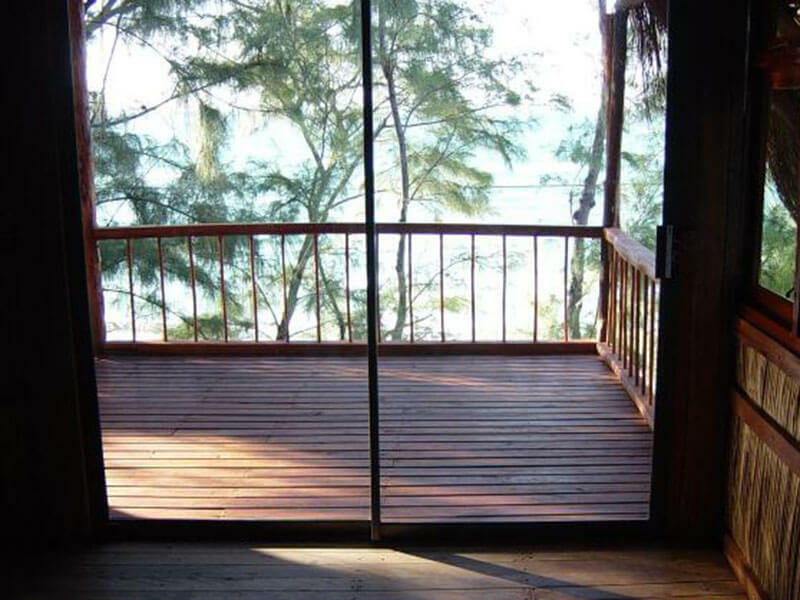 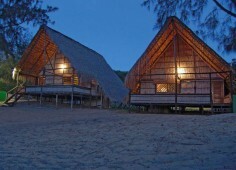 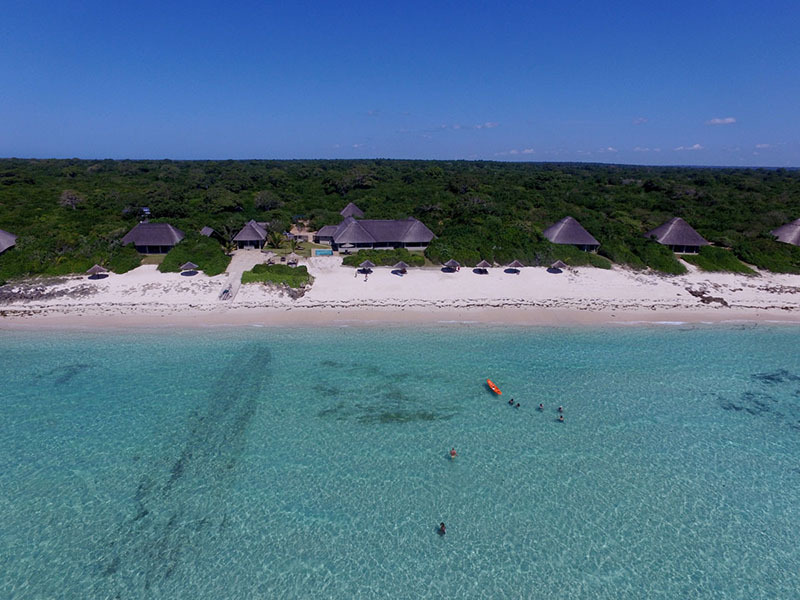 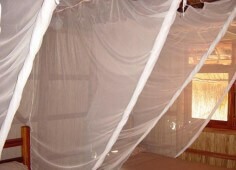 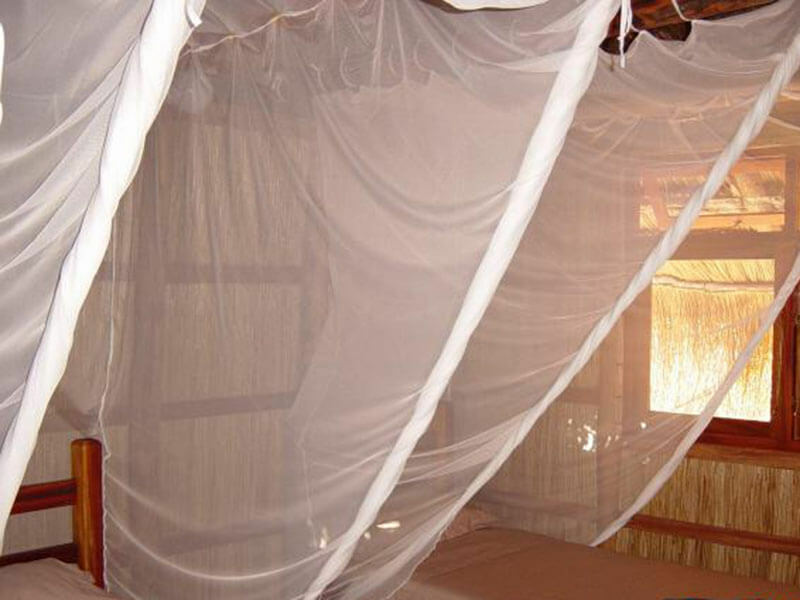 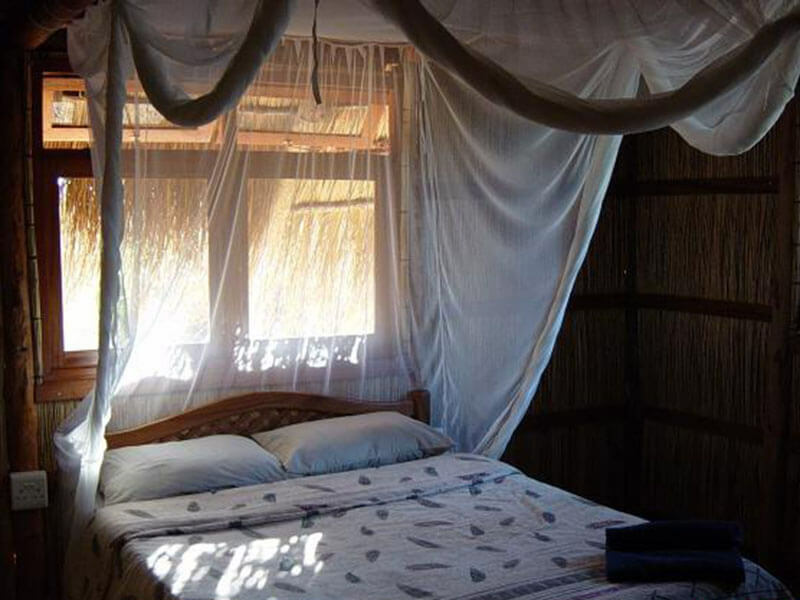 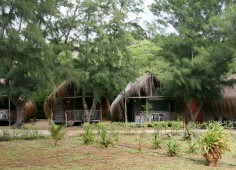 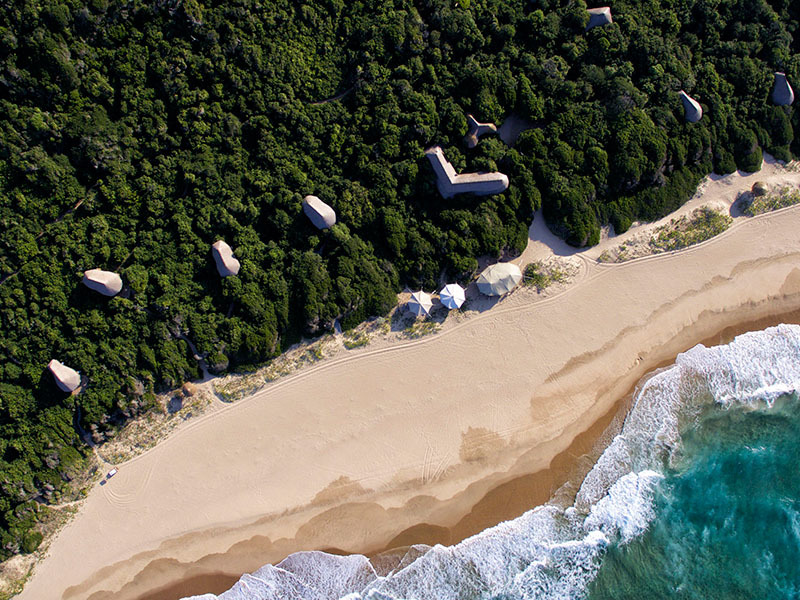 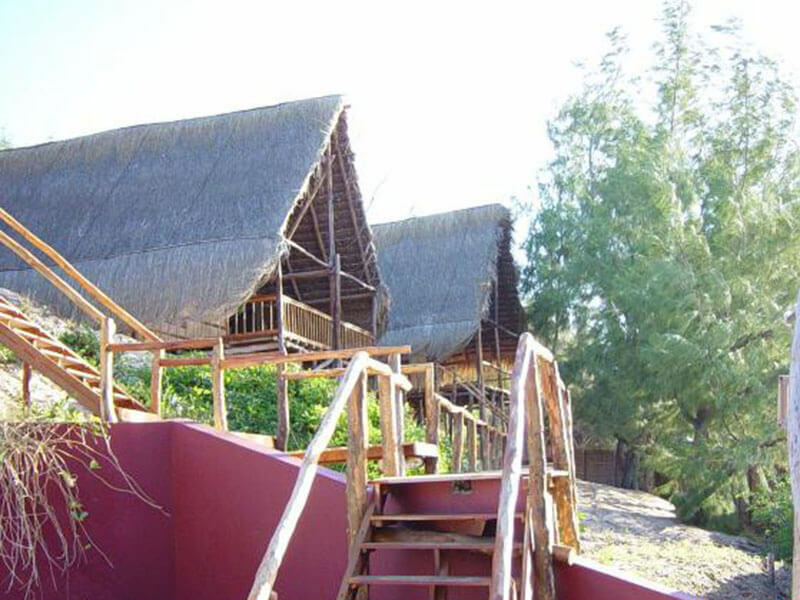 Our clients have decided that this kind of accommodation, found on the famous surfing beach of Tofo and a short drive from Barra Beach Lodge, is the kind of Mozambique beach venue they want to experience next summer. 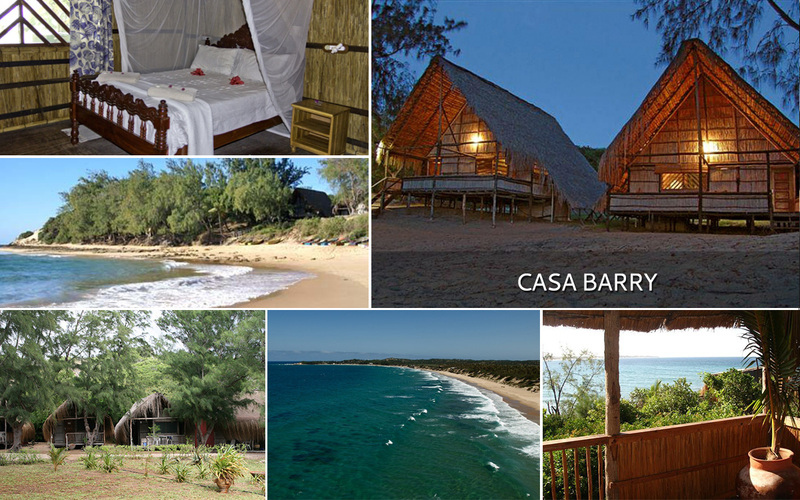 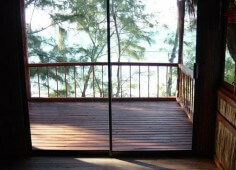 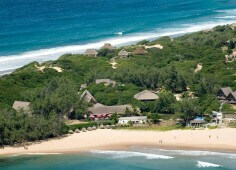 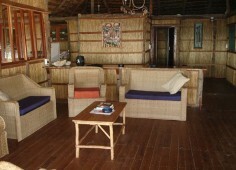 This is Casa Barry, a holiday destination made for relaxation and where great packages mean great value for money. You too can see this amazing villa right on the beach at Tofo – Casa Barry is a great place to be during the summer holidays so enquire about our amazing package rates as soon as you can.